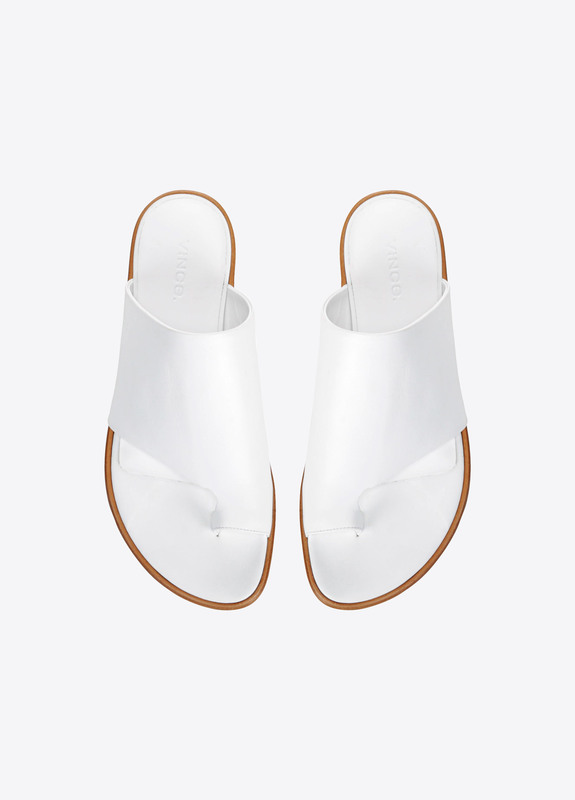 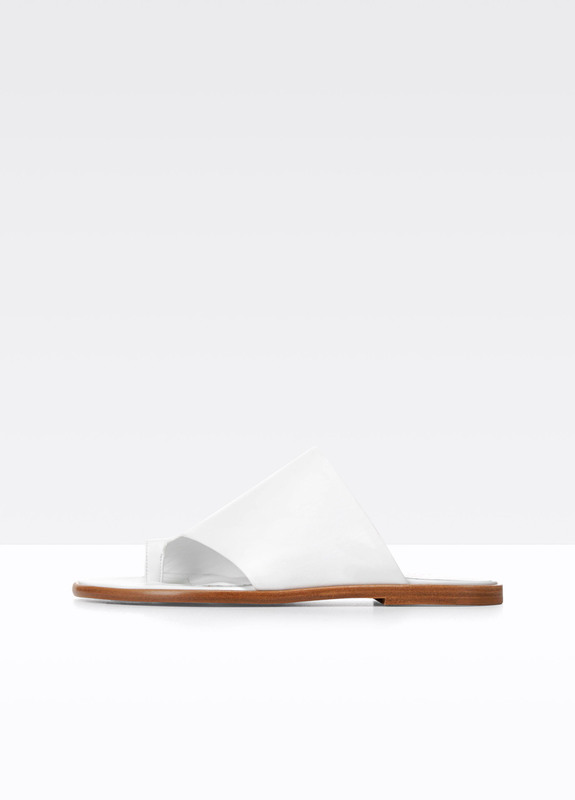 The Edris sandals are crafted in Italy from smooth leather. 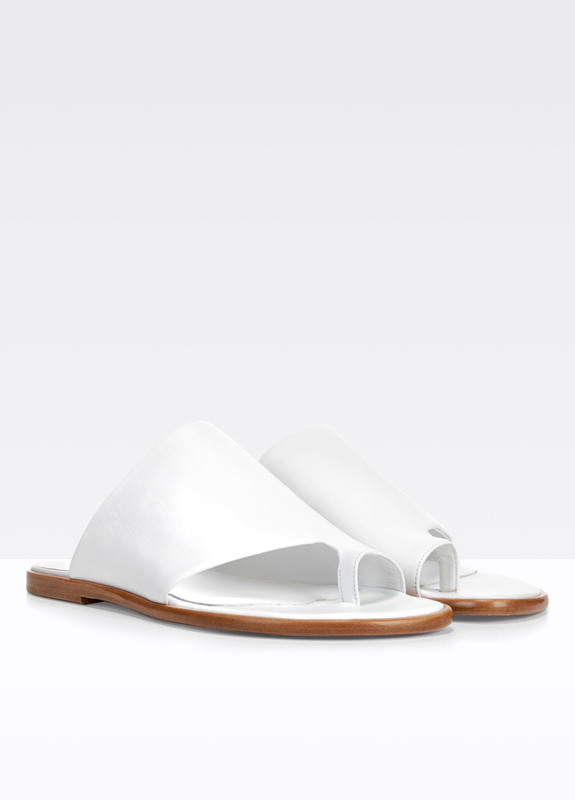 They have a modern cutout silhouette and slight heel for lift. 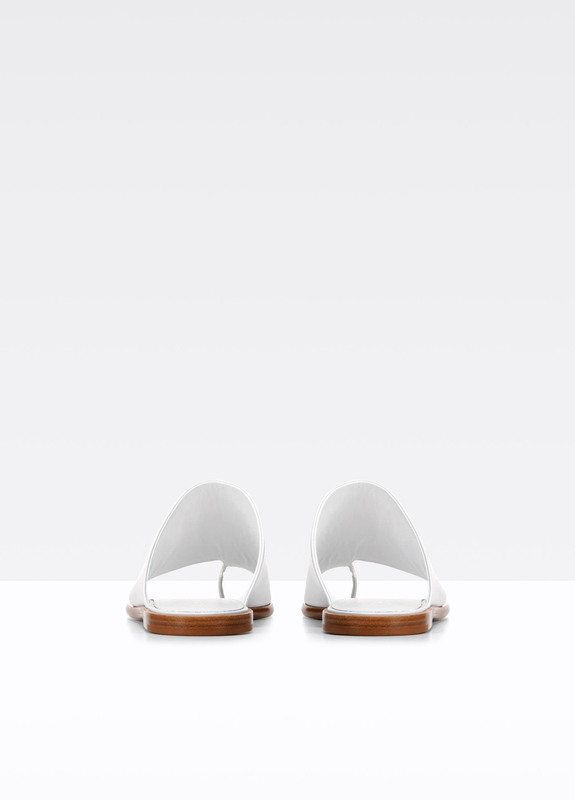 Heel measures approximately 1 inch/ 25mm.